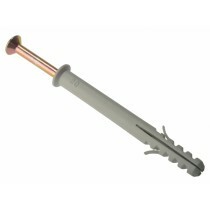 Our range of high-quality UPVC fixings are available in a range of colours and sizes. 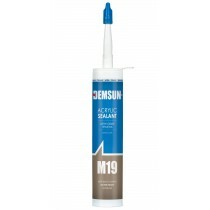 We carry a range of fixings of varied diameter and length to suit many installation types. 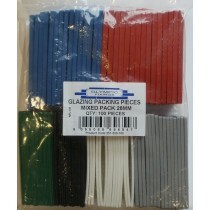 These high quality fixings, window sealants and other window fitting tools are available for quick delivery. 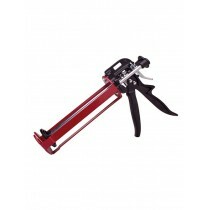 Whether you are installing windows into a concrete or masonry substrate, we have the right fixings for the job. 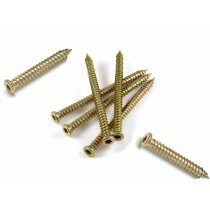 We stock a varied range of frame anchors and windows fixings as well as packers and glues to complete the job properly. 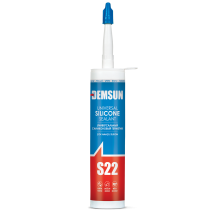 We can supply professional quality products from Demsun including PU Foam and silicone sealants in different colours to match the windows. Place your order today for fast UK delivery. 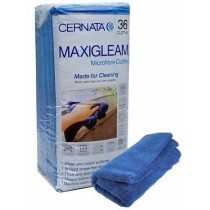 Orders over £20 get free delivery to a UK Mainland address.